Welcome to my website. 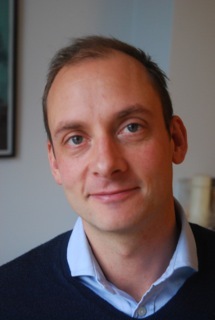 My name is Tom Godsal and I am a psychotherapist and counsellor (registered with the UKCP) working in Harley Street, London and Central Cambridge. I offer short or long term therapy to adults on an individual basis. The aim of this website is to provide information on psychotherapy and counselling as well as to give you some insight into how I work. Hopefully it will also give you an idea as to whether I might be of help to you. feelings such as sadness, anger, depression, anxiety or lack of confidence can also find the process very helpful. Psychotherapy offers an opportunity for you to talk to someone in a confidential, non-judgemental setting, while allowing you time and space to explore whatever you wish. Often it is through exploration of your thoughts and feelings that you are able to clarify and reflect on your situation and thereby see what choices you have. The process can be challenging but it can also be enlightening and very rewarding. To find out more about how I work go to the My Approach page.